Medium roast Sumatran beans lightly flavored with hazelnut. Very smooth and not too sweet with a nutty aroma. 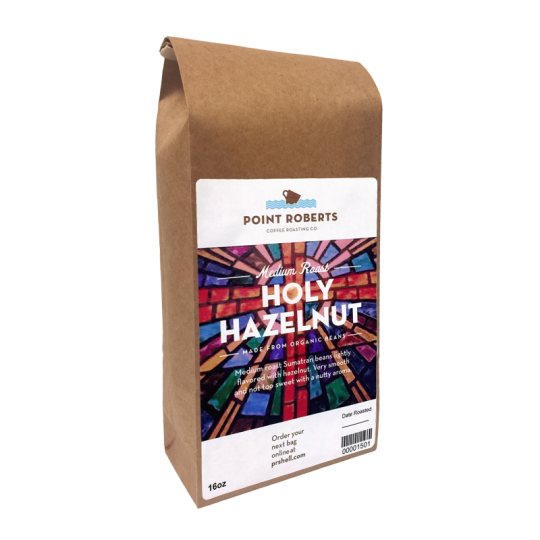 This quality Peruvian bean produces fruity brightness, hints of semi-sweet chocolate and a rich, lingering aftertaste. 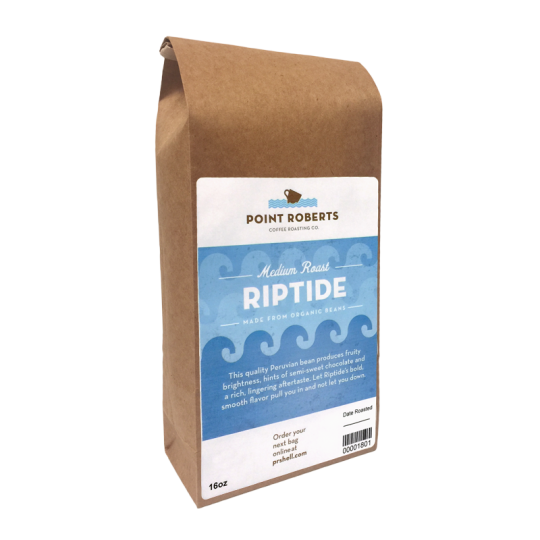 Let Riptide’s bold, smooth flavor pull you in and not let you down. A lively, medium city roast from Guatemala that is slightly sweet with a spicy aroma, medium body and complex flavor. Nice and bright with a pleasant, spicy flavor. 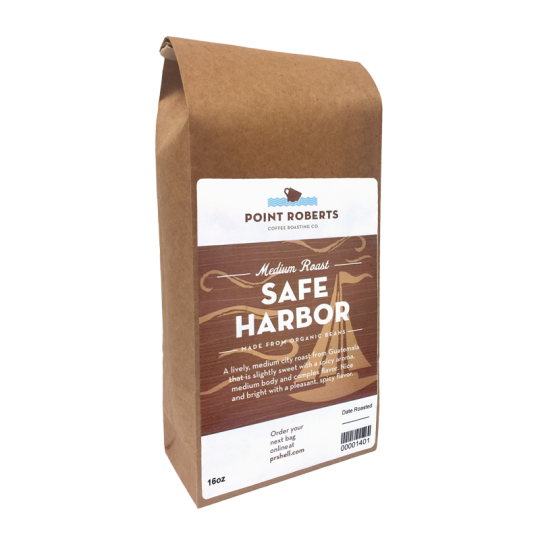 Our newest and most delicious coffee blend. Peruvian Amazonas beans add a nutty hint to bold and smooth Ethiopian Lekempti, resulting in very low acidity with an earthy flavor. 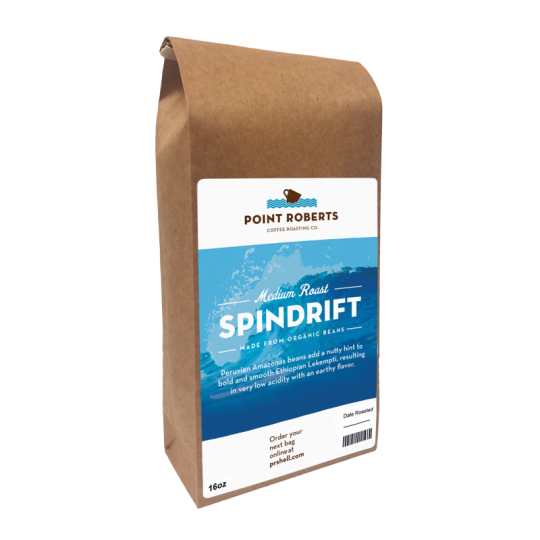 Our introductory pound or 1/2 pound pricing allows you to check out how outstanding Spindrift is, for yourself.